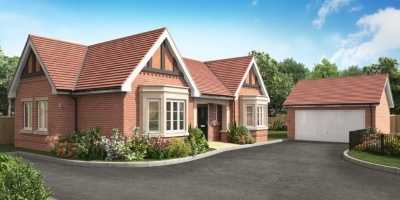 The Grange is a select development of just fourteen houses and bungalows built to a very high standard. 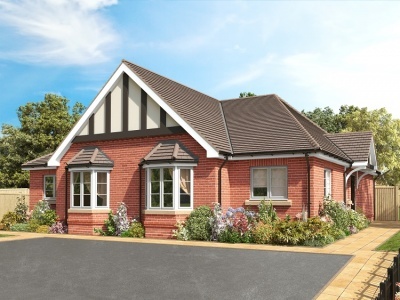 The stylish properties are situated in a private and mature setting approached by a tree lined cul-de-sac. 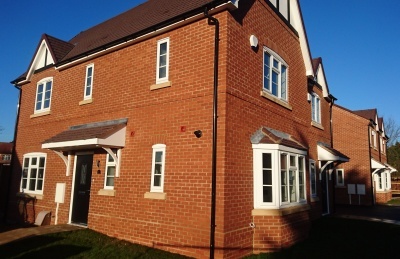 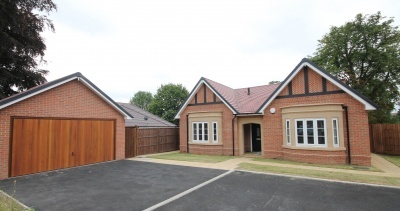 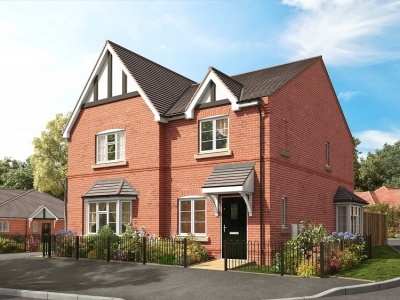 The development comprises of a range of two and three bedroom semi-detached houses and two and three bedroom bungalows. 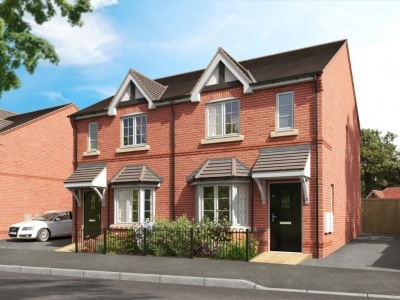 The Grange is very conveniently situated approximately two miles from Derby City Centre which offers a comprehensive range of amenities, the nearby A38 and A52 provide swift onward travel to other nearby regional centres and the main motorway network.